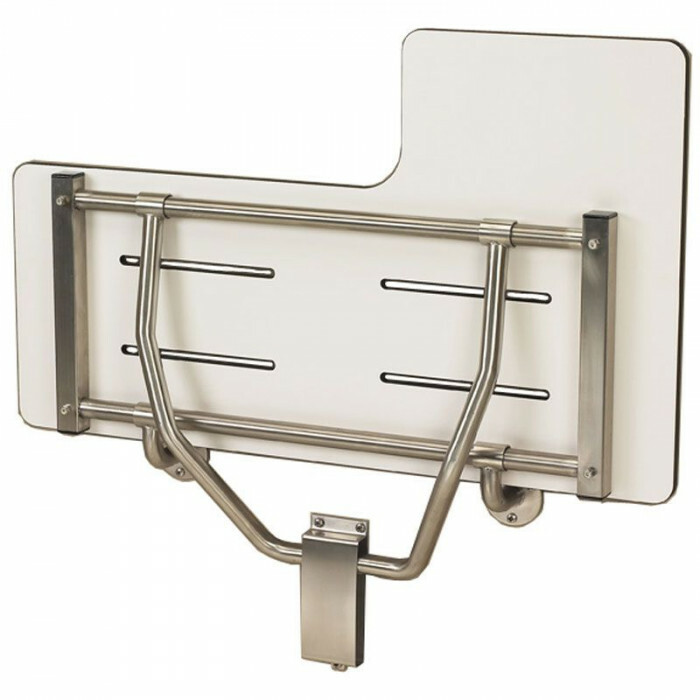 Add safety and comfort to your shower while meeting ADA code requirements. Our Freedom L-shaped ADA shower seats are fully compliant with ADA and the stainless steel frame allows the seat to fold up against easily the wall when not in use. 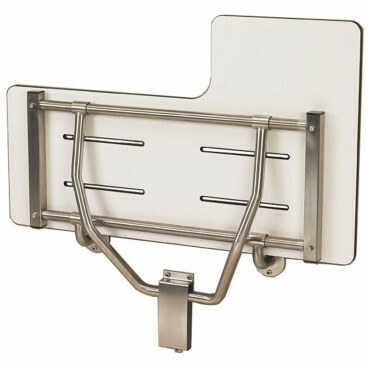 Introducing Lift-Assist Technology on Freedom wall mounted folding shower seats. 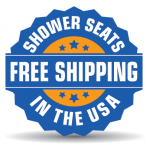 The patented spring support mechanism ensures that Freedom shower seats are user-friendly, and require less than five pounds of force to lift, regardless of seat size or seat top material. 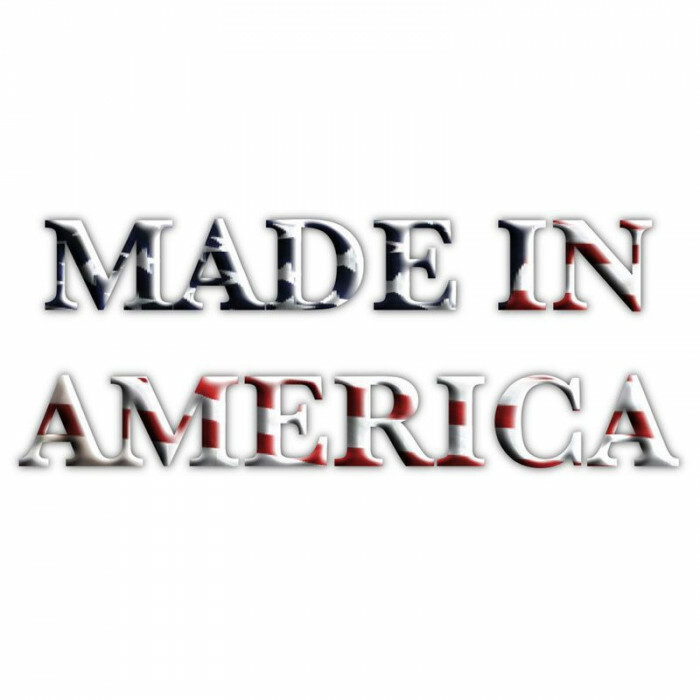 Independently tested to ensure ADA compliance, the Lift-Assist technology is integrated into the frame design on Freedom Shower seats to make it easy to fold up when not in use. Designed to last, our wall mounted ADA shower seats have a solid one-piece phenolic seat top with drainage slots. The white reversible seats can be installed with right or left handing, to accommodate plumbing handing and access. When properly installed, these ADA seats meet and exceed the minimum 250 lbs. weight capacity requirement. Install the Freedom seats at an ADA required height of 17” to 19” from the floor. Combine with Freedom grab bars to complete your ADA Shower. Call us at 1-877-947-7769 to confirm the best seat for your bathroom.